The tastiest ingredients yield the tastiest treats! Leonor Rodriguez believe the ingredients in the goods should be of the finest quality available. 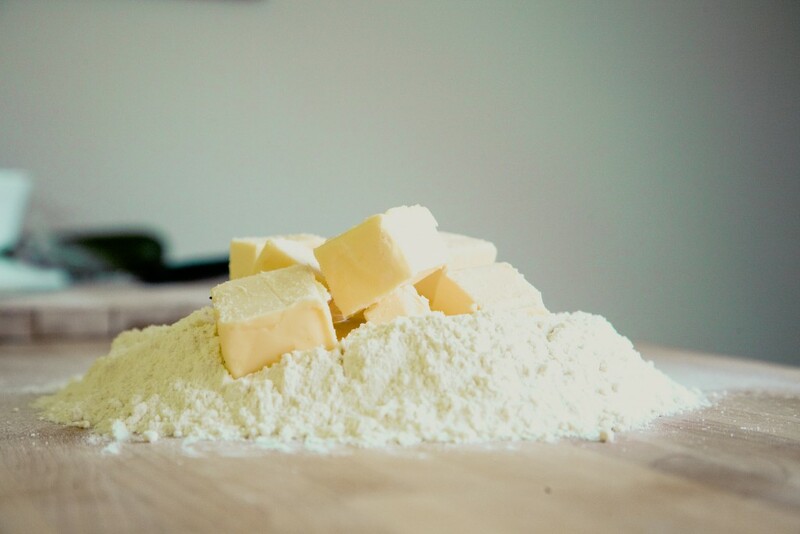 You won’t find any low quality, generic or not original products in our cakes, only natural ingredients combined in-house by her to make the best possible experience for your taste buds!